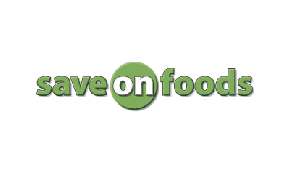 Be the first to get the latest Save On Foods flyers! Copyright © flyerify 2019 Flyerify. All rights reserved.